I want details of funds allocated for Mahatma Gandhi National Rural Employment Gurantee Act (MANREGA). 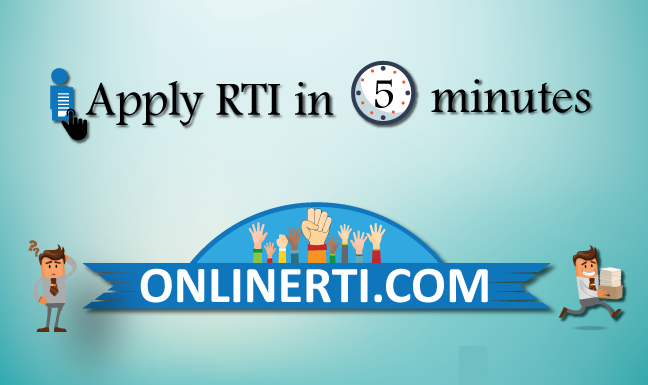 Can I apply RTI ? Yes, you can file RTI to Department of Planning & Development, Jharkhand. Department of Planning & Development comes under the direct supervision and control of Government of Jharkhand and hence is "Public Authority" as per Section 2(h) of the RTI Act 2005. You can file RTI Application to the Department of Planning & Development, Jharkhand addressing the same to the designated "Public Information Officer (PIO)" and by paying the prescribed fee.